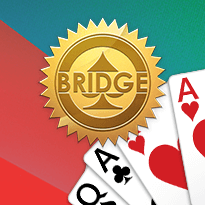 From Solitaire and Bridge to Mahjong and Daily Crossword Puzzles, enjoy our collection of fun, free online games! 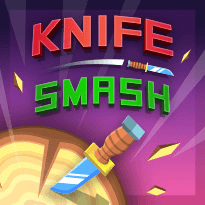 Our collection of free online games will keep you entertained for days! Are you a solitaire enthusiast? We’re the solitaire experts – we created the suite of solitaire games that come pre-installed on every computer with Microsoft Windows. Or are you a mahjong master? We have tons of free titles that are hugely popular, including Mahjong Dimensions, Mahjong Candy, and the classic Mahjong Solitaire. 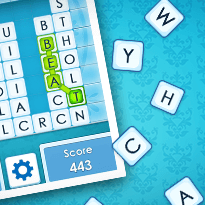 Or are you an expert with word games and puzzles? 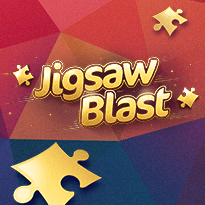 Our suite of online games includes enough crossword puzzles, jigsaw puzzles, word search games, and sudoku puzzle games to give you a serious mental workout! All of games are free and unblocked, so you can enjoy playing them all day, every day. Go play any of our free games, and have fun!